The thought: I love the way Raven and Echo are friends, and Bellamy is still very concerned about why they haven’t returned to earth. Oh, that Triple G stuff looks tasty. The thought: This one is short, but sweet. It seems like Madi has taken admiration to Octavia. But let’s see if she’ll change her mind when she finally meets her. Jason Rothenberg preps us for what is in store tonight! And how Madi was found by Clarke. 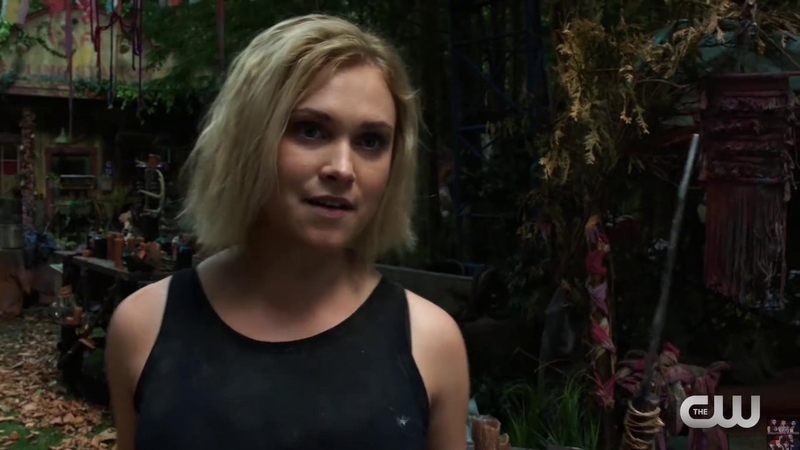 The 100 season five debuts tonight on the CW at 9/8 central.